Bittenclub has been feeding hungry mouths in London for just over a year, and it’s safe to say that so far it has been going seriously well! 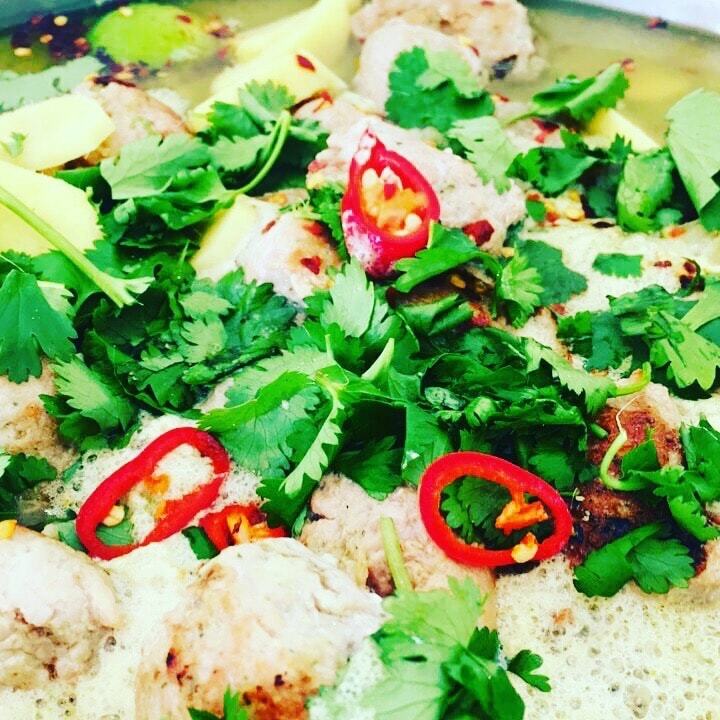 Bittenclub is a no holds barred love of Vietnamese street food. 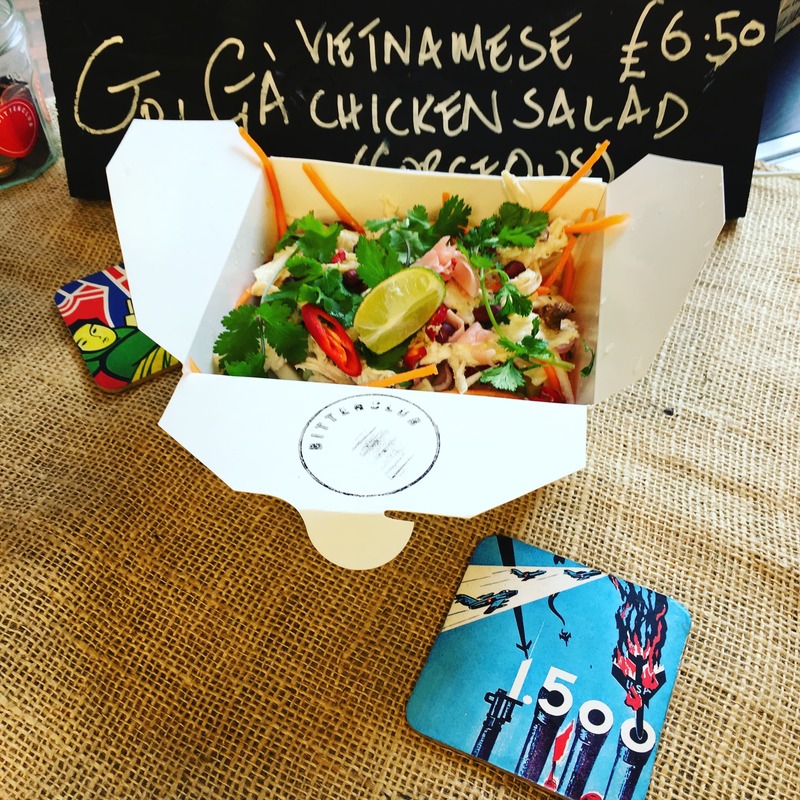 Their aim is to take the lid off very simple dishes by merging the west with the east by incorporating fresh Vietnamese flavours with classic French ingredients. 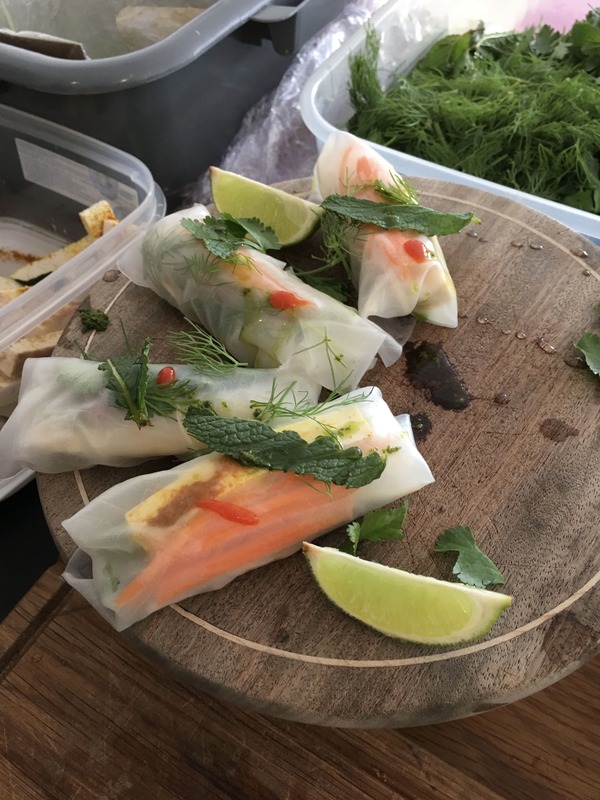 With Bittenclub you and your guests can indulge in their mouth-wateringly delicious Bánh Mì: French style baguettes filled to the brim with marinated crunchy raw vegetables, homemade zingy sauces and fresh herbs. They can also serve utterly delicious noodle salads, sticky rice and tasty grilled skewers. 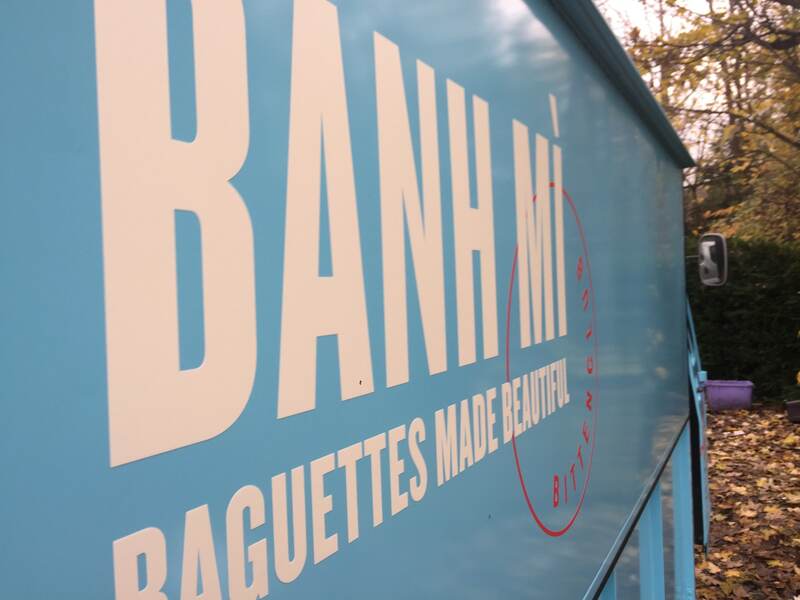 If you’re after something sweet to satisfy your sweet-tooth, Bittenclub can also whip up their ‘Damn Mì, That’s Good’, a chilli salted dark chocolate éclair - trust us, this pud is worth the calories! 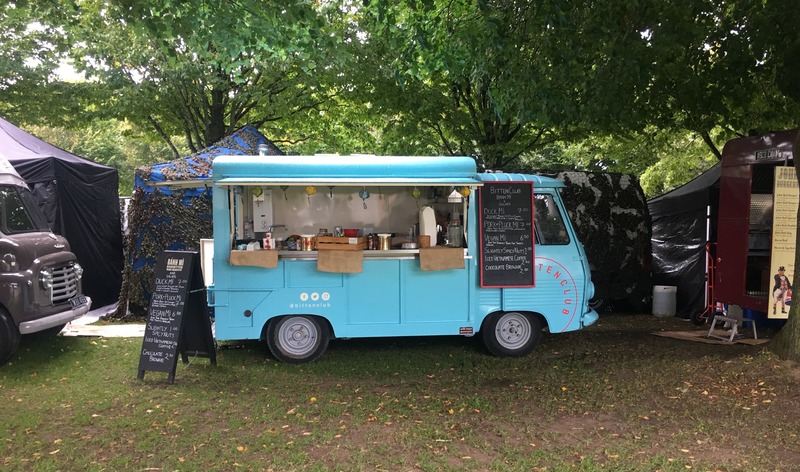 If you like the sound of Bittenclub, why not invite them to your next event where they will turn up in their gorgeous blue van and transport you and your guests all the way to Vietnam for the evening with their culinary delights! See if they are available and book them here on Feast It in minutes.